Operating in Northern Illinois since 1994, the Fox Valley Blues Umpire Association has built a reputation as a top umpire association with our fresh approach. Our customers range from nearly 100 IHSA schools, to tournament organizations, and in-house Rec programs. We serve much of the Chicago metropolitan area, ranging as far north as Zion and Rockford, south to Aurora, and west to Geneseo. Our reach extends eight high school conferences, four collegiate programs, and more than 50 summertime leagues and programs. 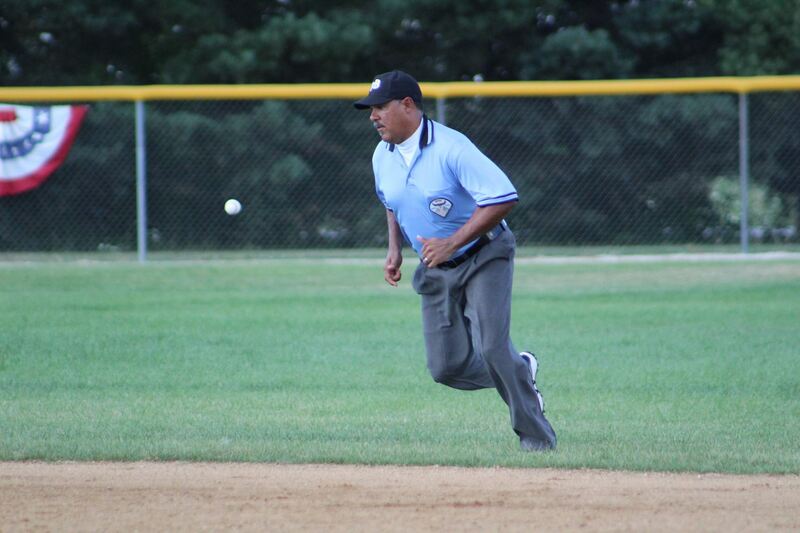 The Fox Valley Blues have the unique distinction of officiating the MCYSA International Championships, an international baseball tournament hosted in Crystal Lake, IL. We are also the exclusive umpire organization for Gameday USA tournaments. Our networking has resulted in members working extensive IHSA State Finals as well as NCAA D-III Regionals and World Series. We are unlike any organization in Illinois as our primary mission is to help our umpires achieve their officiating goals. Umpires: Interested in joining? Leagues and teams: do you need umpires for your games?